"North Carolina A&T State University has launched a new partnership with Zipcar, the world’s leading car sharing network, to offer a Zipcar car sharing program on campus. The transportation option is now available 24 hours a day, seven days a week for students, faculty, and staff ages 18 and older, as well as members of the local community over the age of 21. N.C. A&T will initially offer three vehicles—two Ford Focuses named “Jasen” and “Jeslyn” and a Volkswagen Golf named “Grunwald.” The Zipcars will have designated parking spots located in a campus lot outside the parking deck and Aggie Dome for convenient pick-up and return. This year, N.C. A&T members can join for $15, with rates for Zipcar vehicles on campus starting at $7.50 per hour and $69 per day. After the first year, members will have an option to pay an annual membership fee of $25. Gas, insurance and up to 180 miles of driving per day are included in Zipcar rates, and cars can be reserved for as little as an hour or for multiple days. Zipcar members with iPhones and Android devices may download the Zipcar mobile app to make reservations, lock and unlock the vehicles and honk the horn to help locate the vehicle. Reservations can also be made over the phone or on Zipcar’s website. 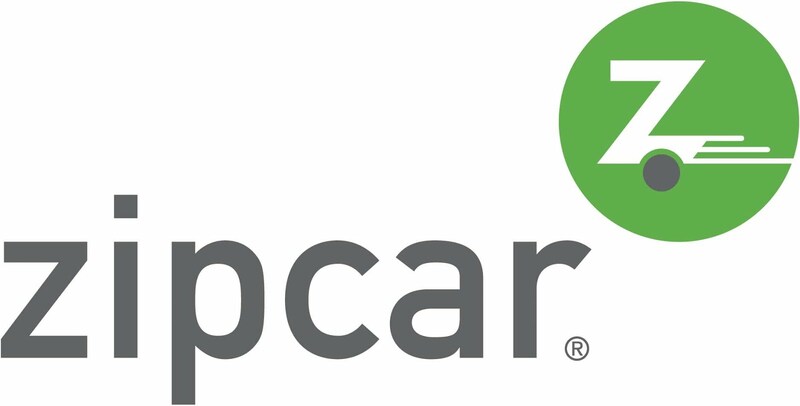 N.C. A&T students, faculty and staff can join Zipcar at http://www.zipcar.com/NCAT. Zipcar is a leading car sharing network, driven by a mission to enable simple and responsible urban living. The company operates in urban areas and university campuses in over 500 cities and towns across Austria, Canada, France, Germany, Spain, Turkey, the United Kingdom and the United States. Zipcar is a subsidiary of Avis Budget Group, Inc., a global provider of vehicle rental services. By using Car Rental 8 you can get the most affordable car hires from over 50,000 international locations.